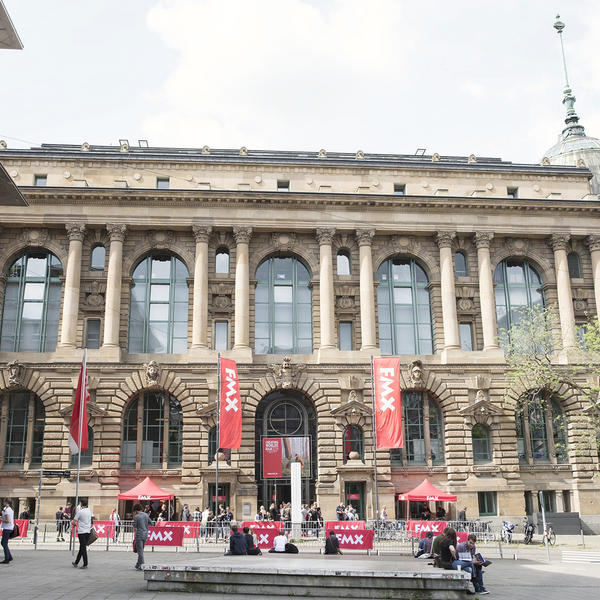 On the 27th April, Dr. Rafael Pages presented Closing the Content Gap for VR and AR at FMX 2018, Stuttgart. Although Virtual and Augmented Reality are already impacting global business, most of the content that is consumed nowadays is either based on 360 video or synthetic models created by 3D artists. Many experts are calling AR a new mass medium but before this becomes reality, new ways of capturing reality need to become available. Free-viewpoint and volumetric video are emerging technologies that will bring reality capture for VR/AR content creation closer to everyone, and there are a few highly innovative companies working towards this. Dr. Rafael Pagés is CEO and Co-founder of Volograms, a technology startup on a mission to bring reality capture closer to everyone. Volograms is a Trinity College Dublin spin-off, where Rafael worked as a Postdoctoral Research Fellow within the V-SENSE team, under the supervision of Prof. Aljosa Smolic. His research interests include 3D reconstruction, free-viewpoint video, VR/AR, computer vision, and image processing. Volograms is a technology startup on a mission to bring reality capture closer to everyone. Our technology uses a set of videos taken from different viewpoints and transforms them into volumetric holograms, volograms, that can be enjoyed in Virtual and Augmented Reality. Our system works with different camera configurations, outdoor or indoor scenarios, and can even generate content with videos captured with handheld consumer devices.